Want to see pictures from this year's Vacation Bible School? Click here to head to our Facebook page to see all the pictures from Bible Boot Camp. St. Paul Lutheran Church is offering a three day Vacation Bible School for the community! The camp will focus on Ephesians 6:11-18. 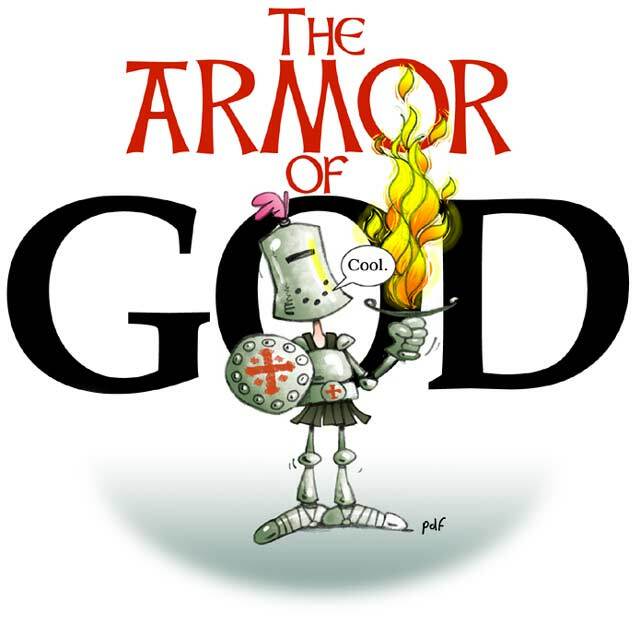 Each day the children will learn about the armor that the Lord has given them to fight against their ultimate enemy, the devil. Over the three days, the children will learn about their Savior and make their own suits of armor. Snacks will also be provided. Ages 5-12 are welcome. There is no cost to attend. Interested in joining us? Click HERE for a registration form and email it to pastor@stpaulclintonville.com or drop it off at the parsonage (35 North Park Street, Clintonville).